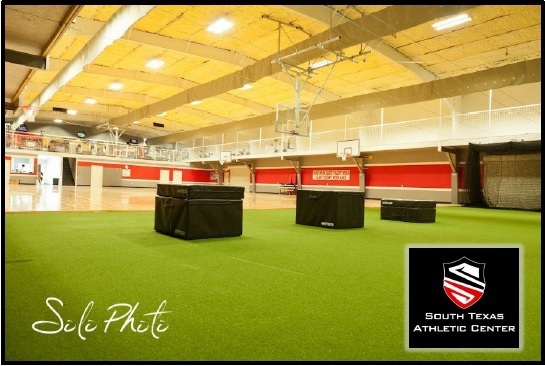 Welcome to South Texas Athletic Center (aka STAC), the neighborhood gym with all the amenities you’d expect to find in a larger city. 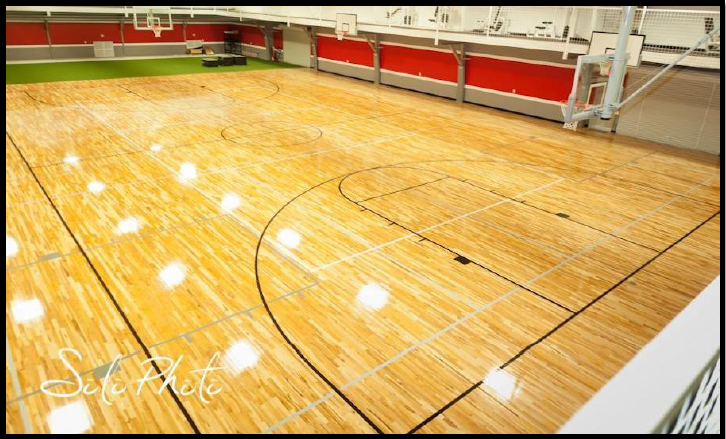 Whether you’re looking to get your body nice and toned, recover from a previous sports-related injury, enhance your strength and quickness, striving to live a healthier lifestyle, or even aiming to improve your jump shot, STAC is the place for you! 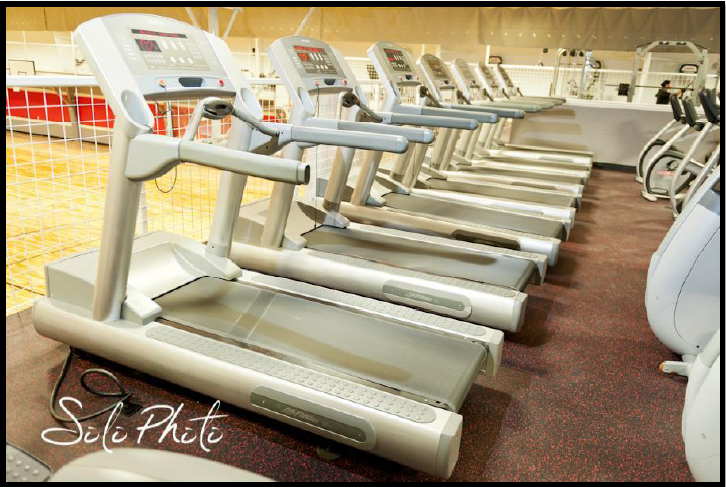 Our helpful and educated staff is trained to assist you in effectively reaching your goals. STAC isn’t just any typical gym. 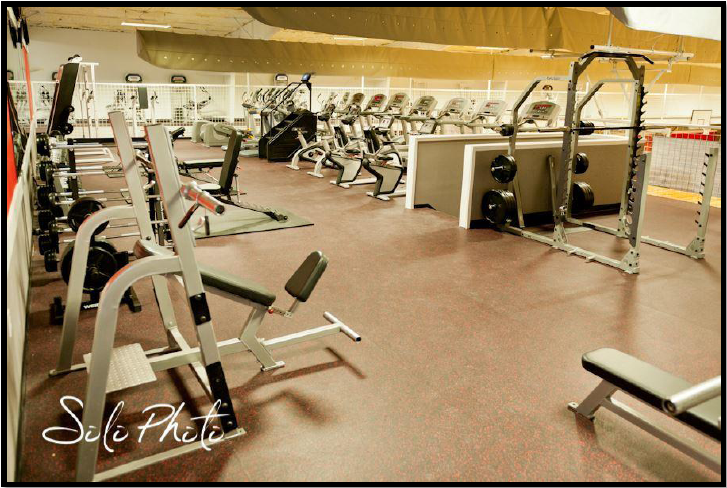 It includes modernized and efficient cardiovascular and weight training equipment on the upper floor, generous amounts of turf for training programs and classes, a High School regulated Basketball/Volleyball Court, High School Regulated Baseball and Softball Field (more to come), an In-Door Track, 3 batting/pitching Cages, and a Smoothie Bar! STAC and it’s staff intend to provide friendly, personal attention to its members by helping them stay fit, active, and healthy. 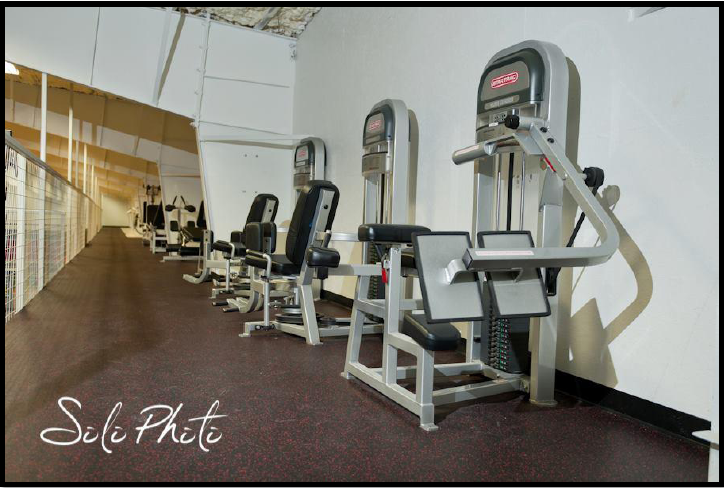 We are here to help you reach all of your fitness goals. Regardless of whether you’ve ever step foot in a gym before, our trainers will listen to your needs and develop a customized workout for you to achieve your goals.